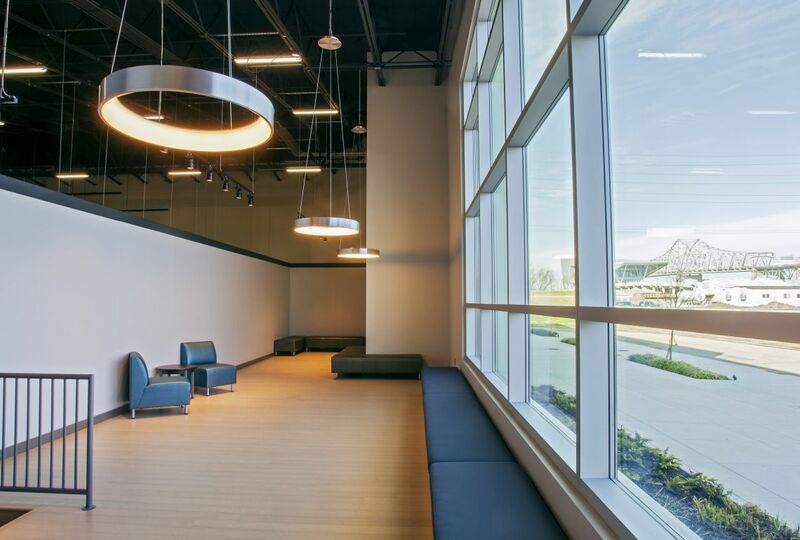 When it comes to quality, we never compromise. 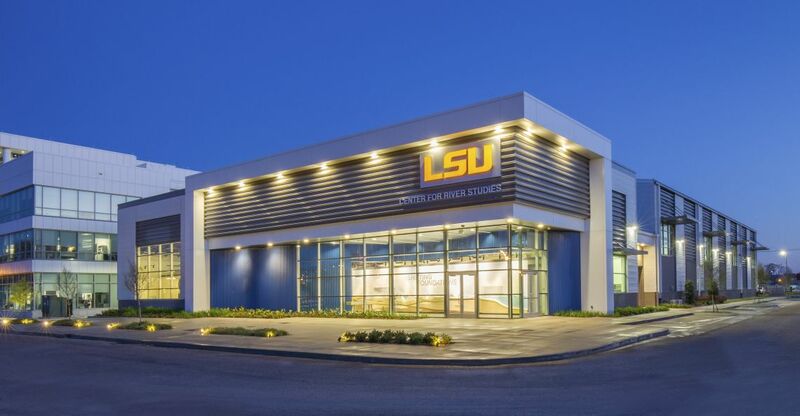 Designated as the initial landmark project on the new Water Campus master plan near downtown Baton Rouge, the Center for River Studies is truly a one-of-a kind research institute. 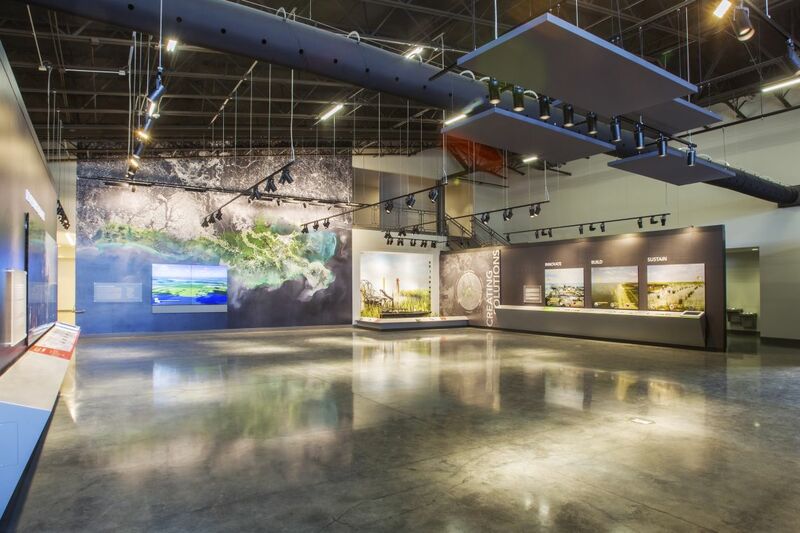 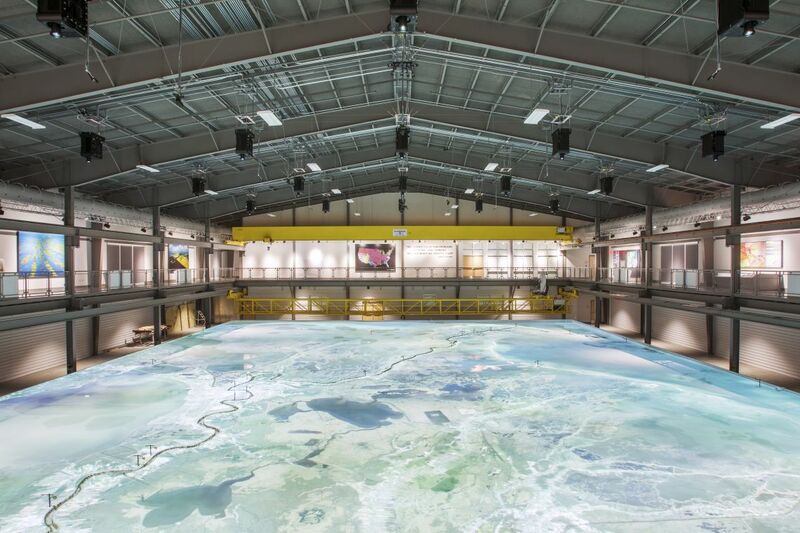 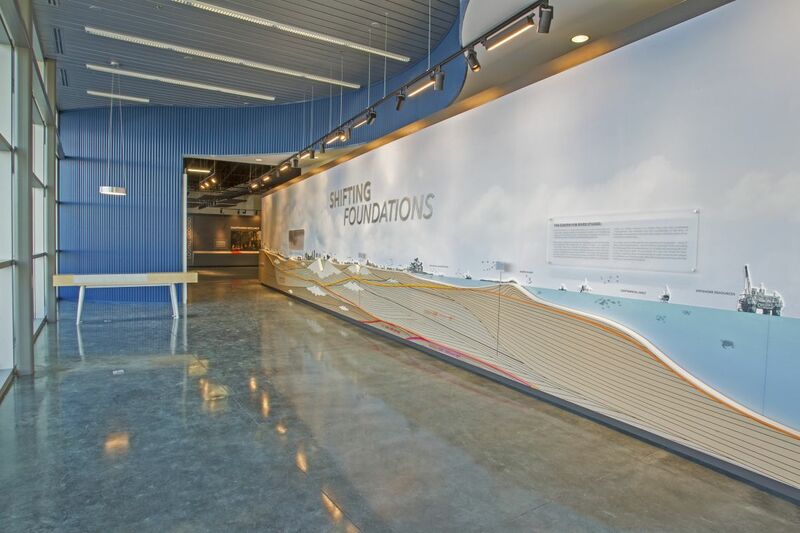 Owned and operated by LSU, this 50,000 SF exploration and exhibition facility houses a functional scale model of the Mississippi River (90’ x 100’) used as a research tool capable of reproducing the qualitative effects of the Mississippi River’s transport of course grain sediment at the lower most reaches of its delta. 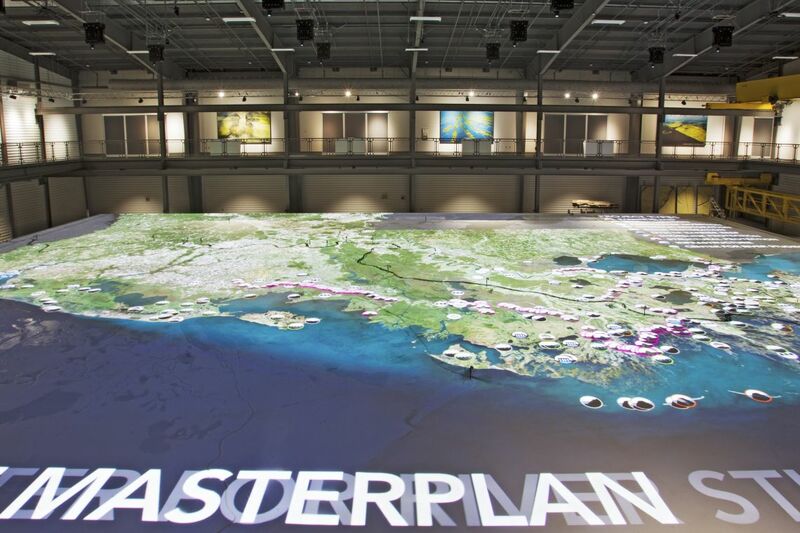 Also, the model will aid in determination of optimum locations of large sediment diversions. 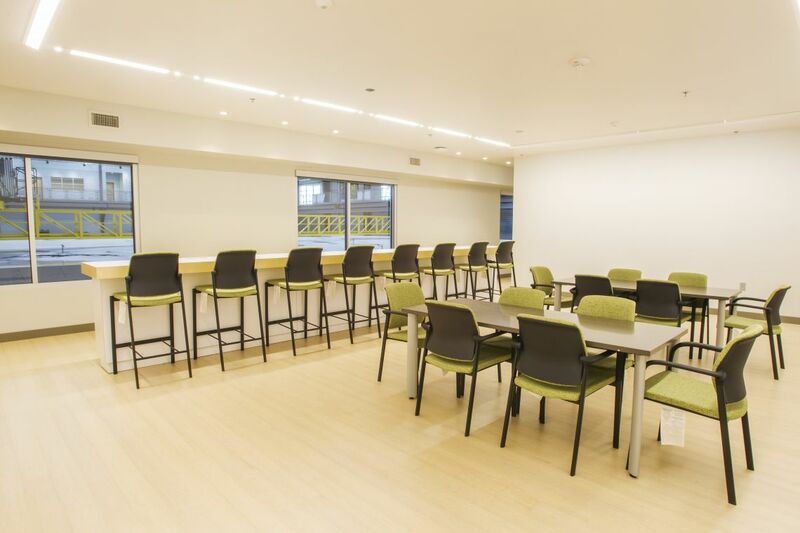 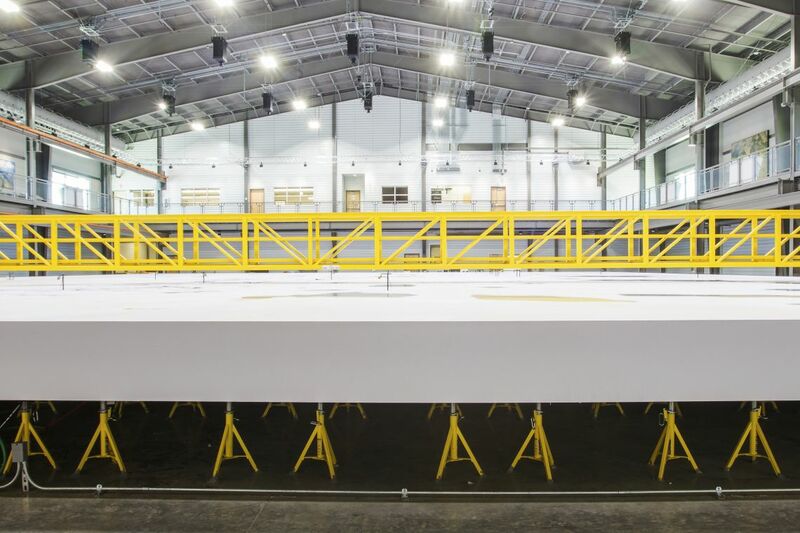 Due to the unique capabilities of the facility, the structure is complex by nature. 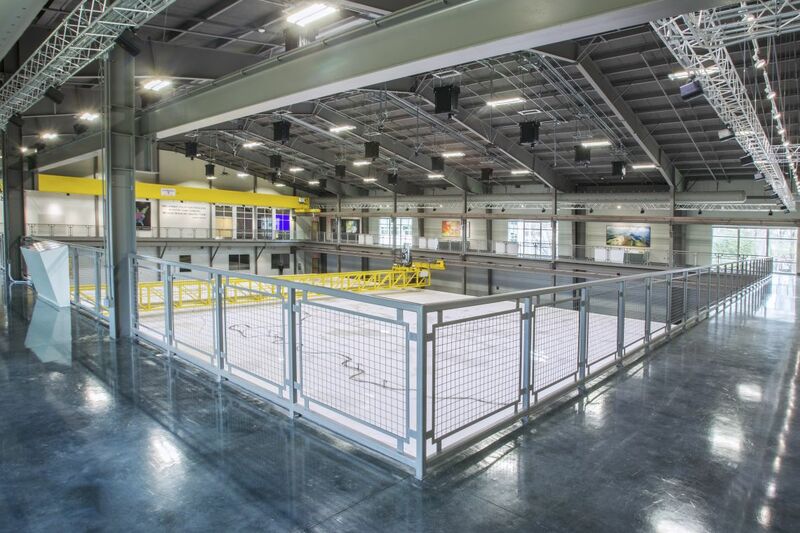 An integrated motorized building crane is incorporated to lift, replace and adjust the large model panels. 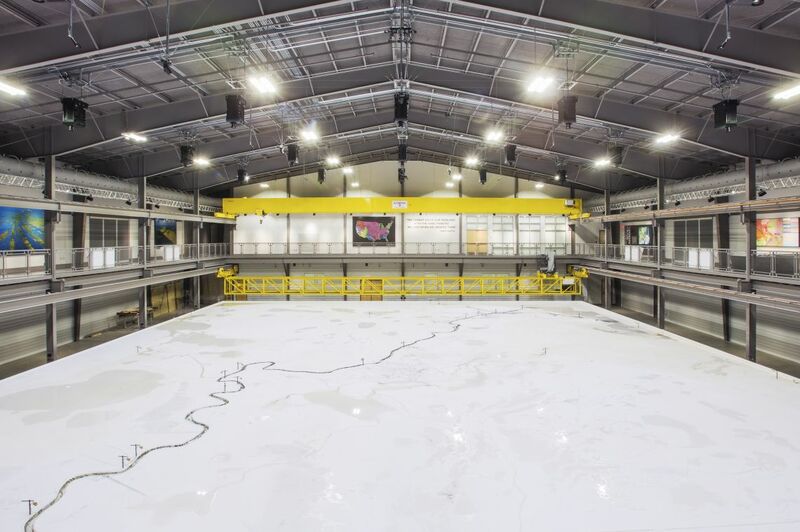 In addition, a hovering motorized pedestrian bridge spans the model to provide scientists with undisturbed access to the expansive river simulation beneath their feet.